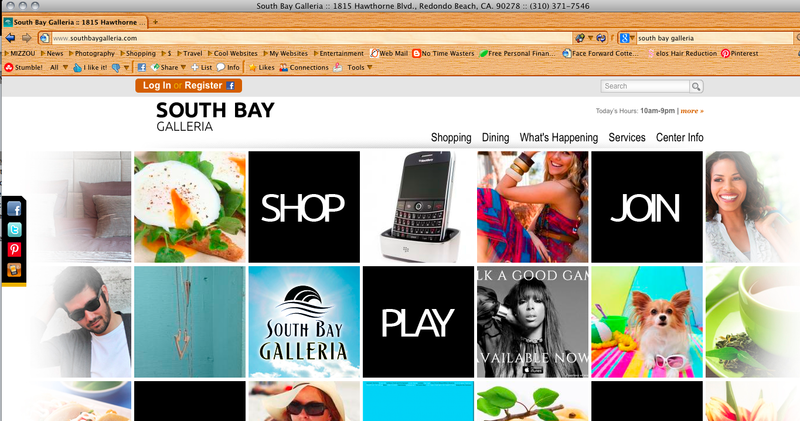 I’m excited to announce that you can now officially find Strand Style on the South Bay Galleria’s web site! One of my favorite posts, ‘Adding Layers,’ will be featured this month, and a new one will be posted every month going forward. Enjoy! 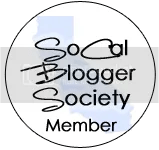 If you’re in the area, be sure to check out my favorite mall in the South Bay, and the place that inspired me to begin blogging- the South Bay Galleria!